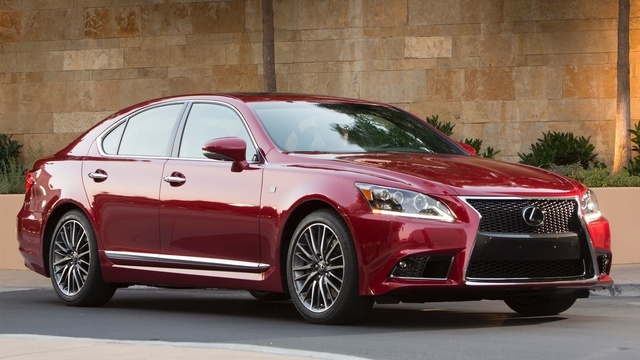 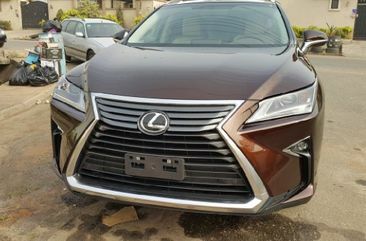 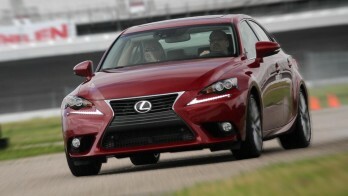 Lexus Just Announced The Price For Its Third Generation IS Sport Sedan, Which Will Start At $36,845 Including Delivery. 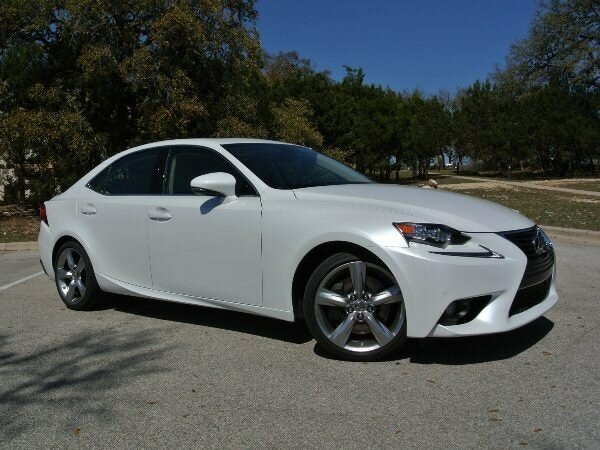 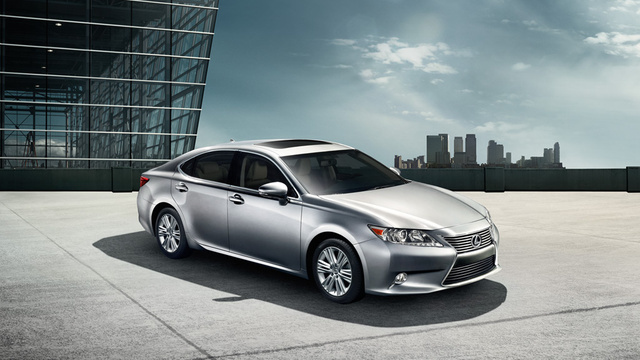 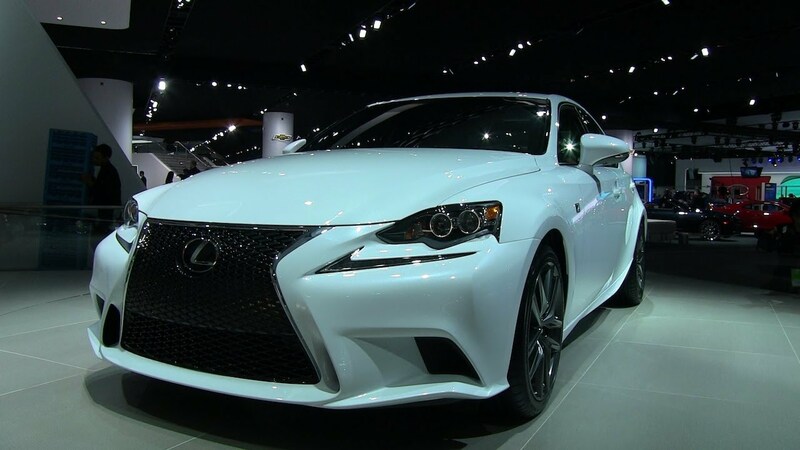 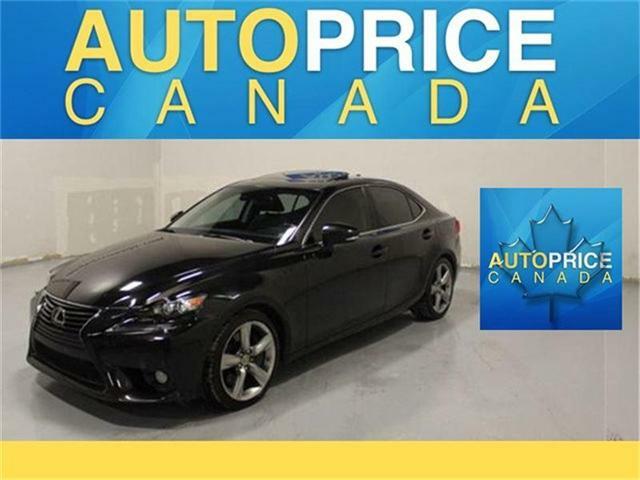 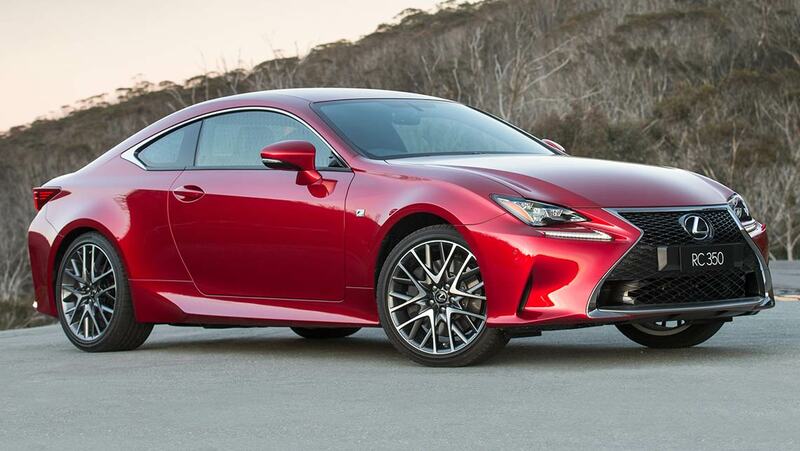 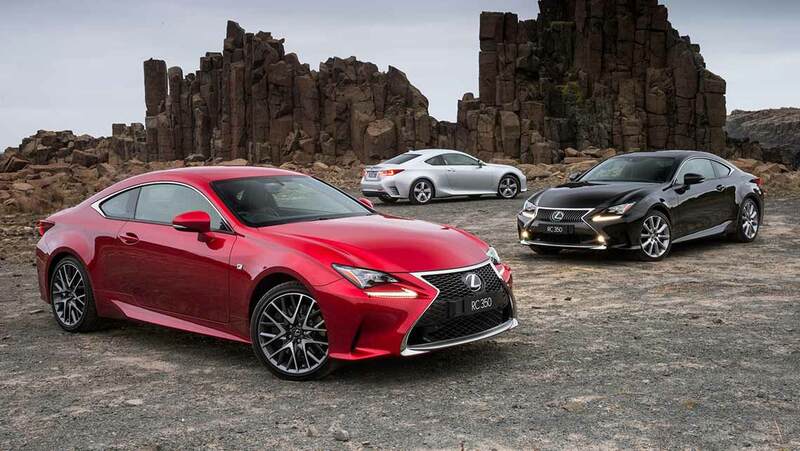 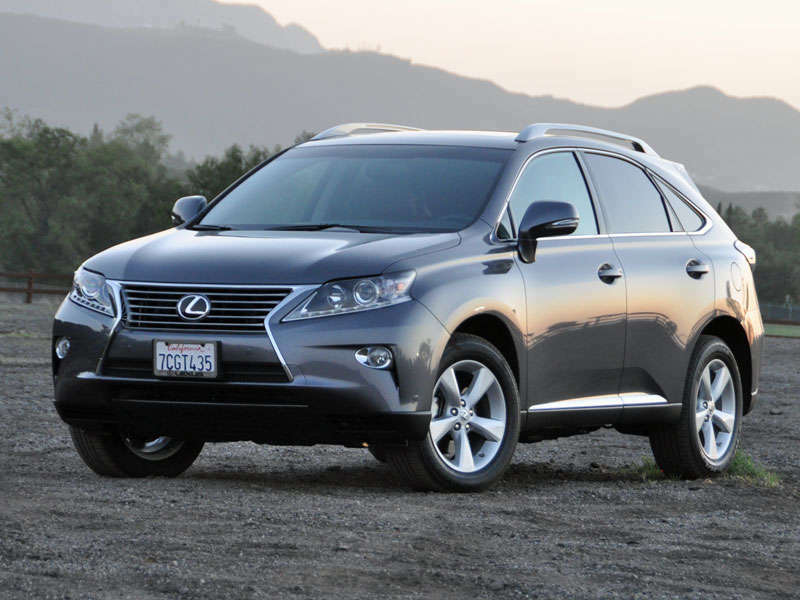 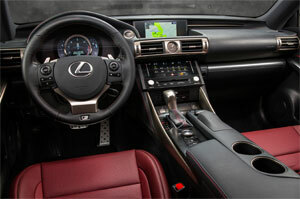 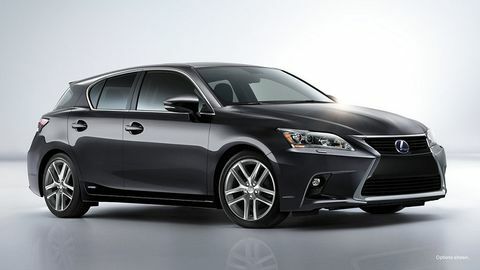 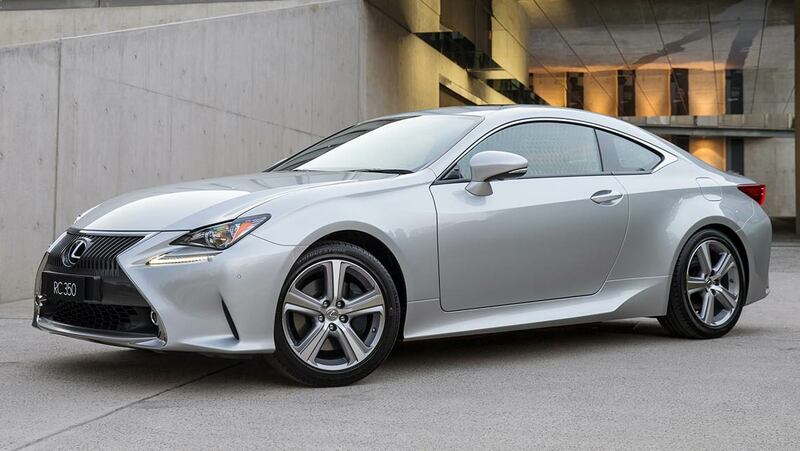 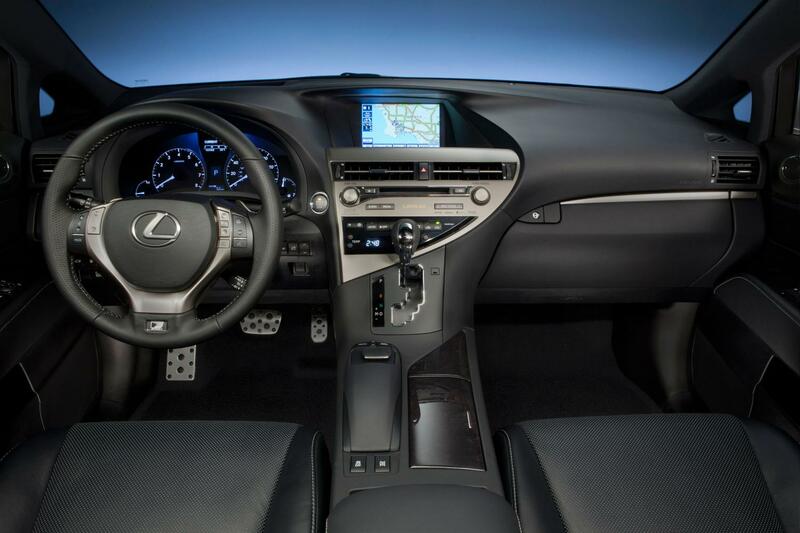 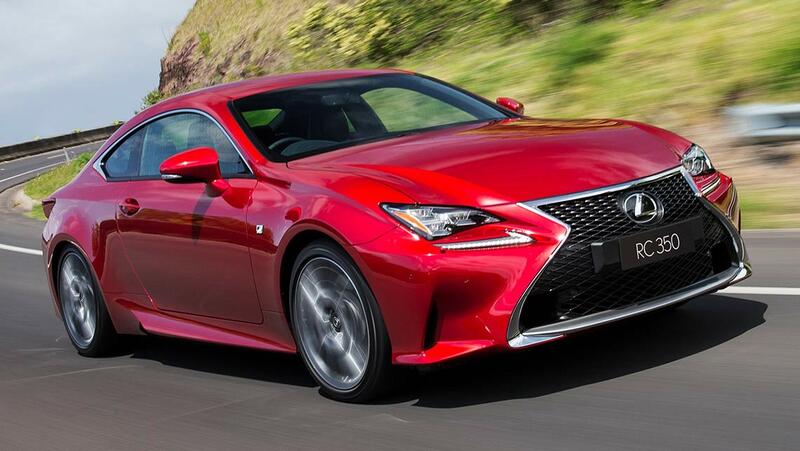 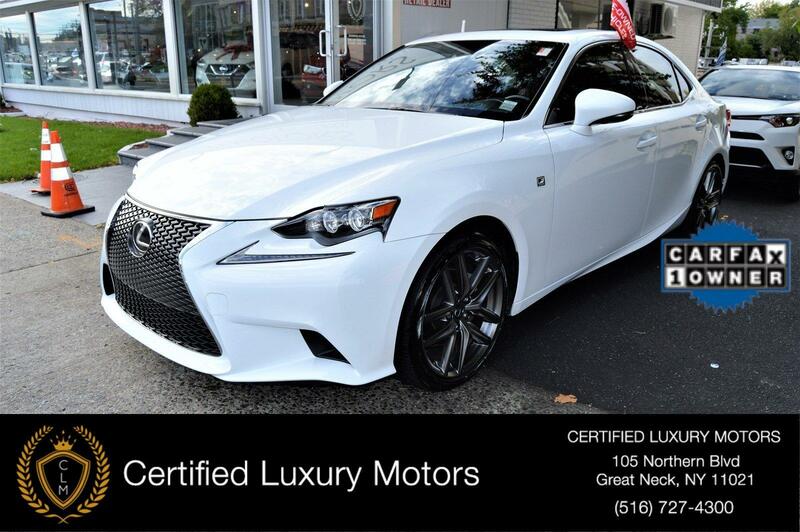 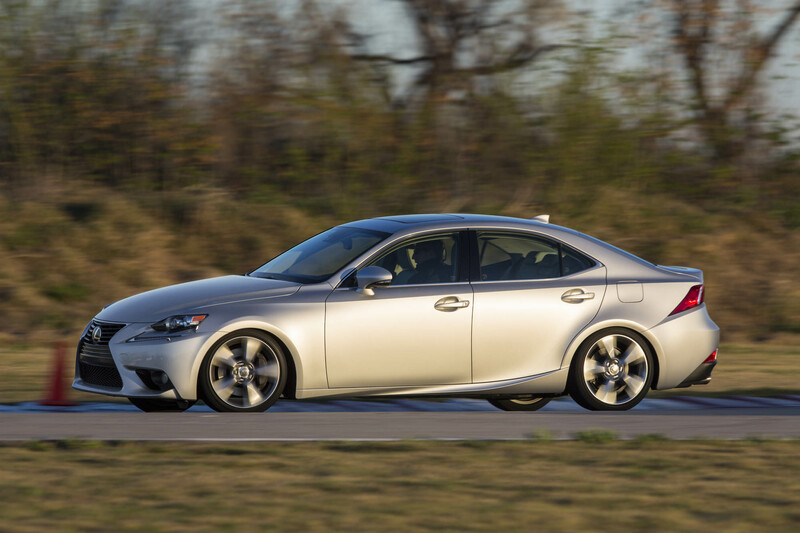 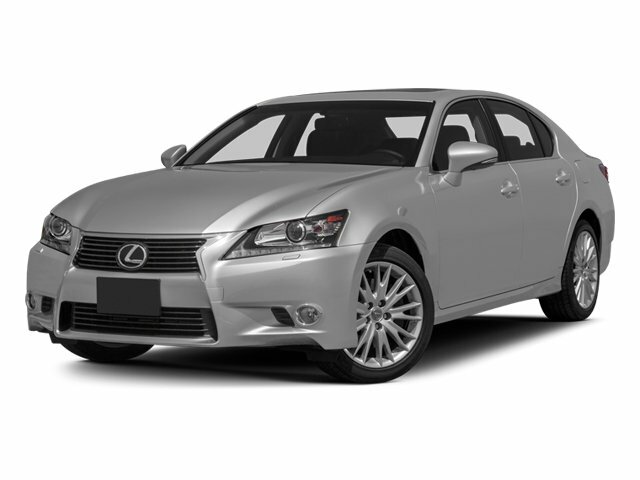 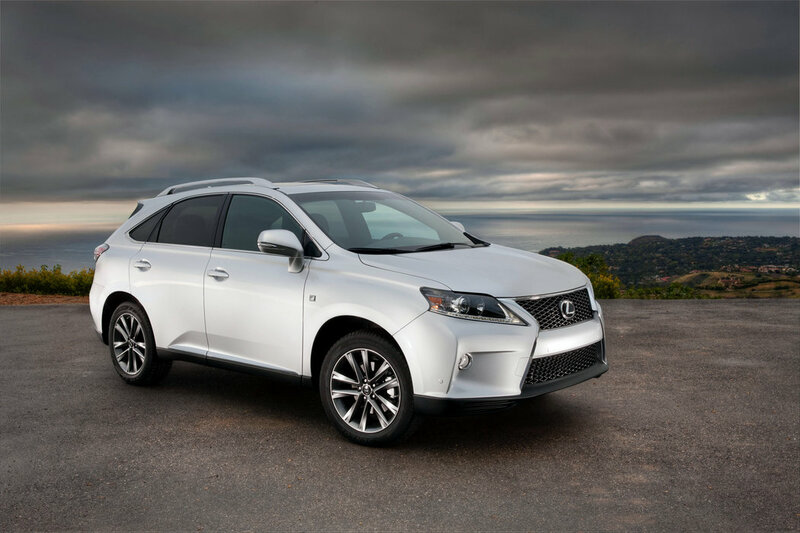 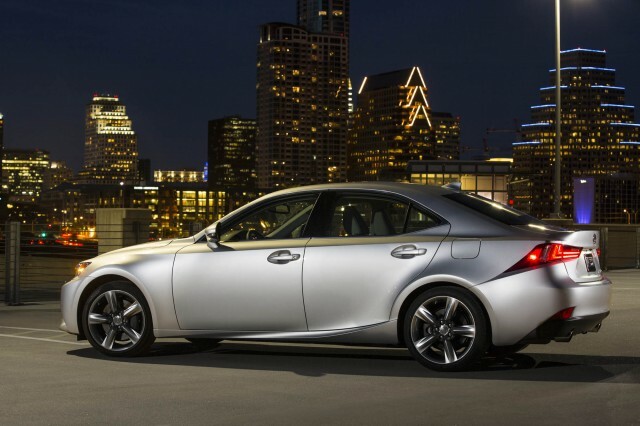 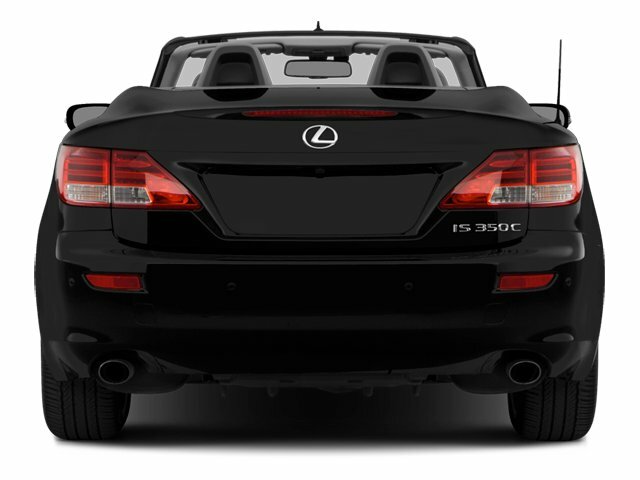 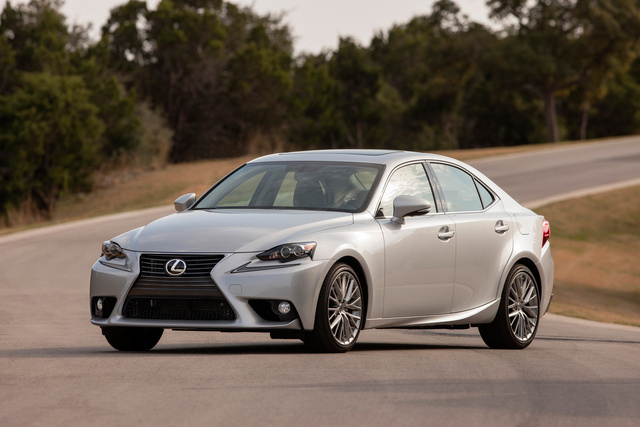 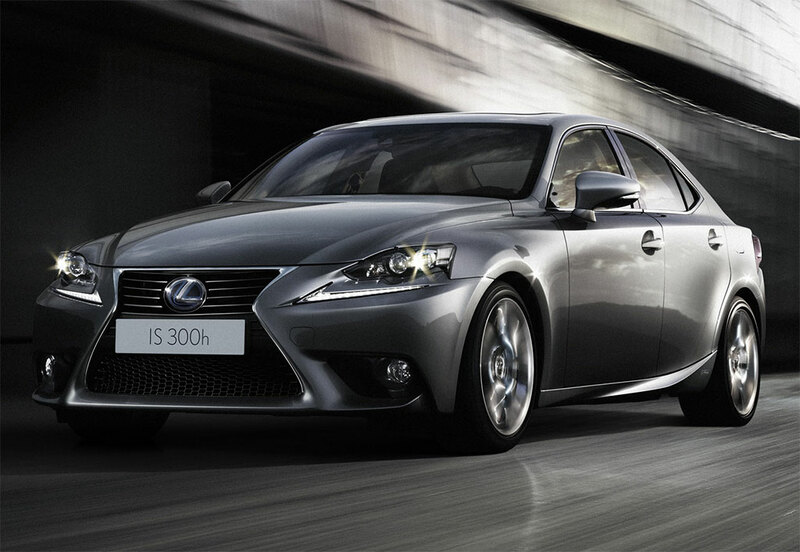 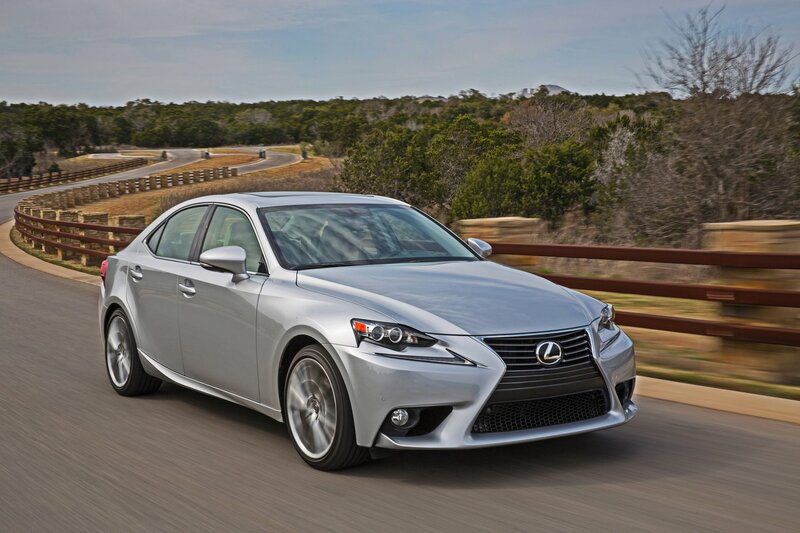 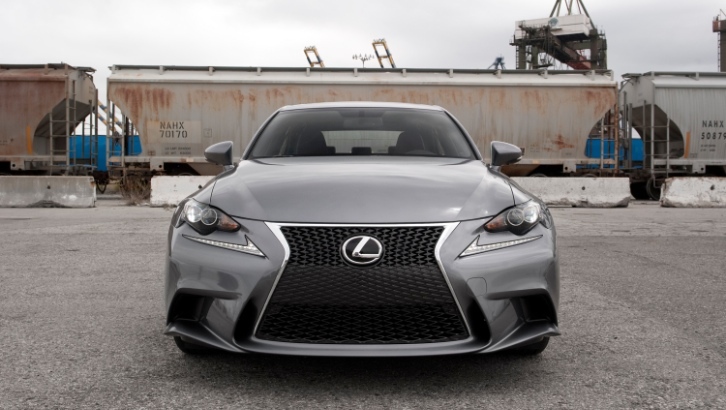 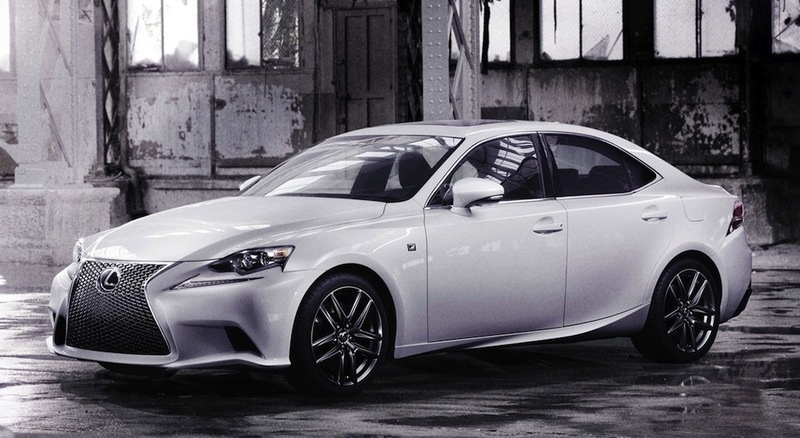 On The 2014 Lexus IS, The Most Impressive Technology Is Adaptive Cruise Control Priced At $500. 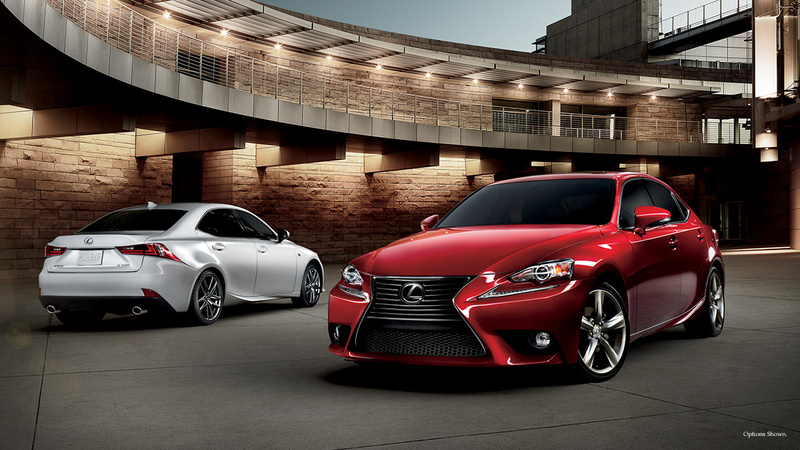 That Is Not A Backhanded Compliment.